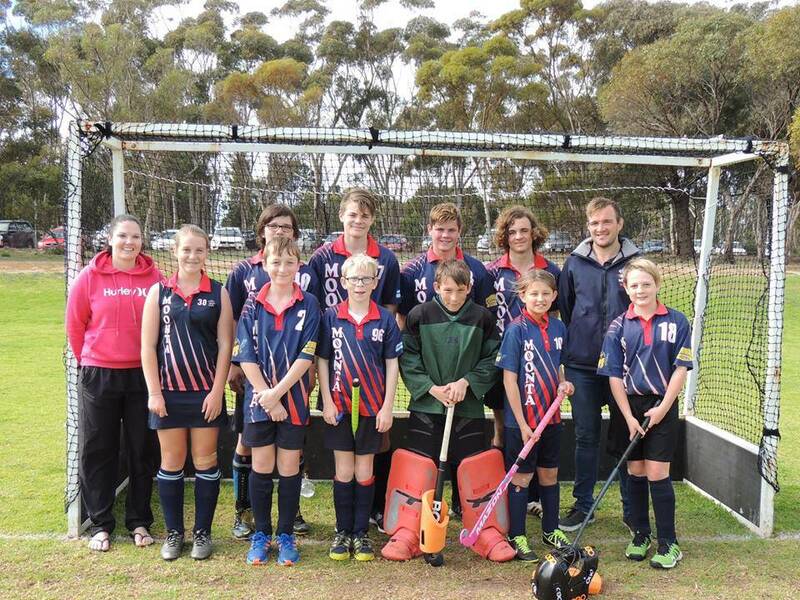 The season begins in April. Mini Colts will train from 4 p.m. to 4.30 p.m. Junior Colts will train from 4 p.m. to 4.45 p.m.
Senior Colts will train from 4 p.m. to 5 p.m.
Men and women will train from 5p.m. till dark. 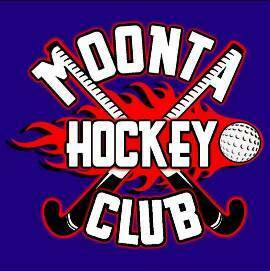 Moonta Hockey Club provides a small canteen facility for home games and appreciates any support from club members and supporters to assist on these occasions, usually 3 games for the season. Help is required to set up, cook BBQ, serve people and clean up afterwards. Please volunteer if able to help.